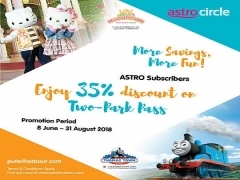 To enjoy the discount, present your Astro subscription details on your My Astro Mobile App, ASTRO bill or Electronic Direct Email (eDM) that showcase the promotion at SANRIO HELLO KITTY TOWN & THOMAS TOWN Ticketing Counter. 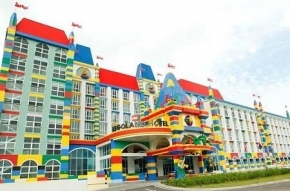 This promotion applies on Two-Park Pass admission and for regular rate only. Promotion is valid from 8th June 2018 to 31st August 2018. 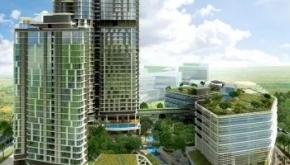 The offer is not applicable with other offers, discounts or promotions. Entry to Park is subject to maximum Park capacity. 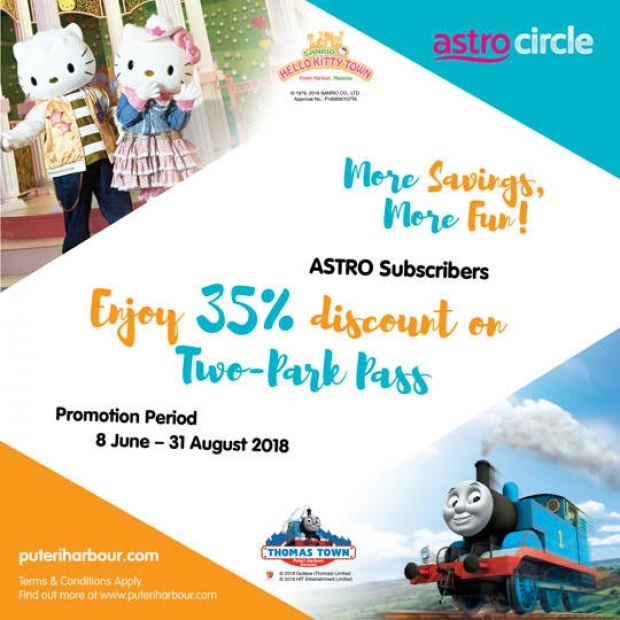 Check out Puteri Harbour for more details about this offer and to see all deals up for grab!